2016 school financial information, including capital expenditure and sources of funding. 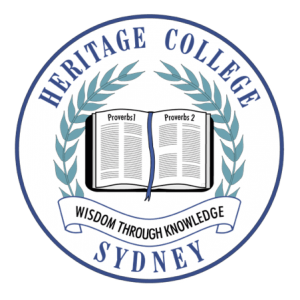 On behalf of ACARA, I would like to extend my congratulations to you and your school community on this achievement. 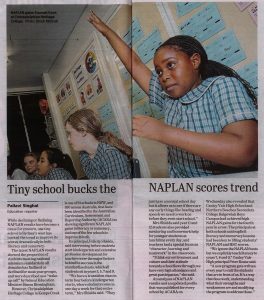 Improvement in student literacy and/or numeracy of this magnitude, as measured by NAPLAN, is significant and worthy of highlighting and acknowledging”.